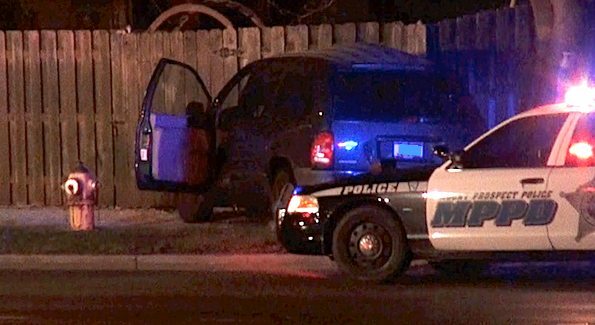 Mini-van on Eastbound Euclid Avenue, just east of Rand Road in Mount Prospect discovered by Arlington Heights police working on a separate DUI case nearby. Arlington Heights police arrested a DUI driver about 2:40 AM Saturday on eastbound Rand Road at Schoenbeck Road. Police stopped a crossover vehicle with out of state plates. The driver was transported in custody to Arlington Heights Police Department. The driver’s vehicle was towed to a police holding area.